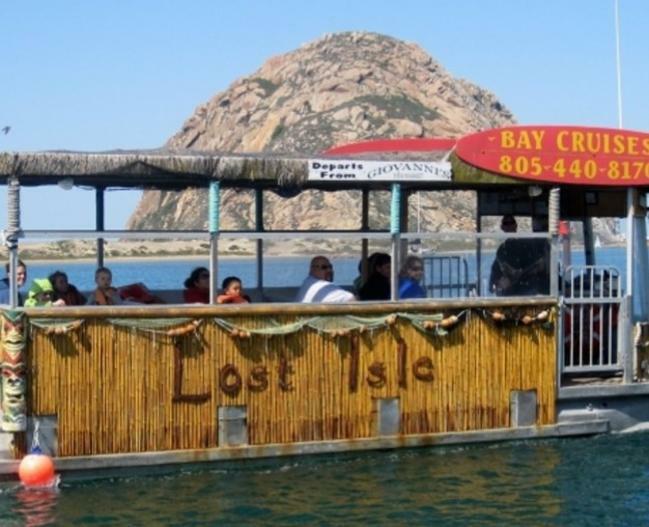 Lost Isle Tiki boat will take you to see the California Sea Otters and the ever-barking Sea Lions with a quick detour to Morro Bay natural sand spit to run your feet thru the fine powder sand. See the bay like you’ve never seen it before. Have your groups go on one of the public tours or charter your own. Onsite bar is available, plus options for bird watching, oyster beds or special events. Oyster farm tours,10 or more, $25.00 per person. 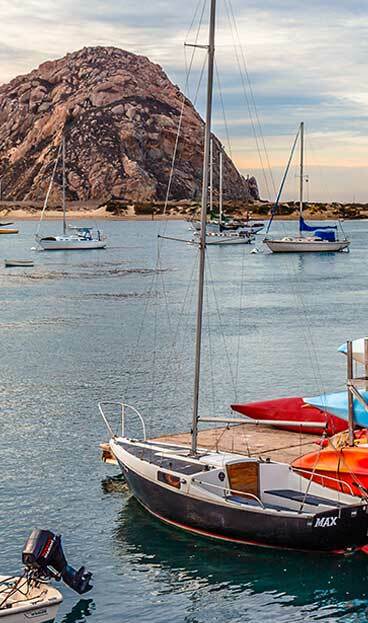 We are wheel chair accessible and ready to assist anyone who wants to enjoy a beautiful bay cruise.